The Illinois Math & Science Academy is a state-funded boarding school for academically gifted students from all over the Prairie State. 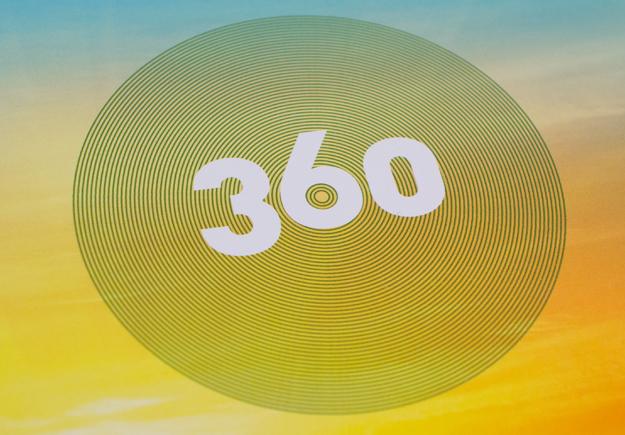 Sandbox was contracted to work with IMSA to create a masthead and develop a distinct brand for their new magazine, 360. IMSA’s alumni have gone on to successful careers in the science, technology, and innovation fields and IMSA360 was created to highlight those who are making important contributions in their field. Sandbox knew that to continually appeal to IMSA’s demanding, tech-savvy readers, the magazine needed eye-catching design and to maintain this distinct brand across the magazine.